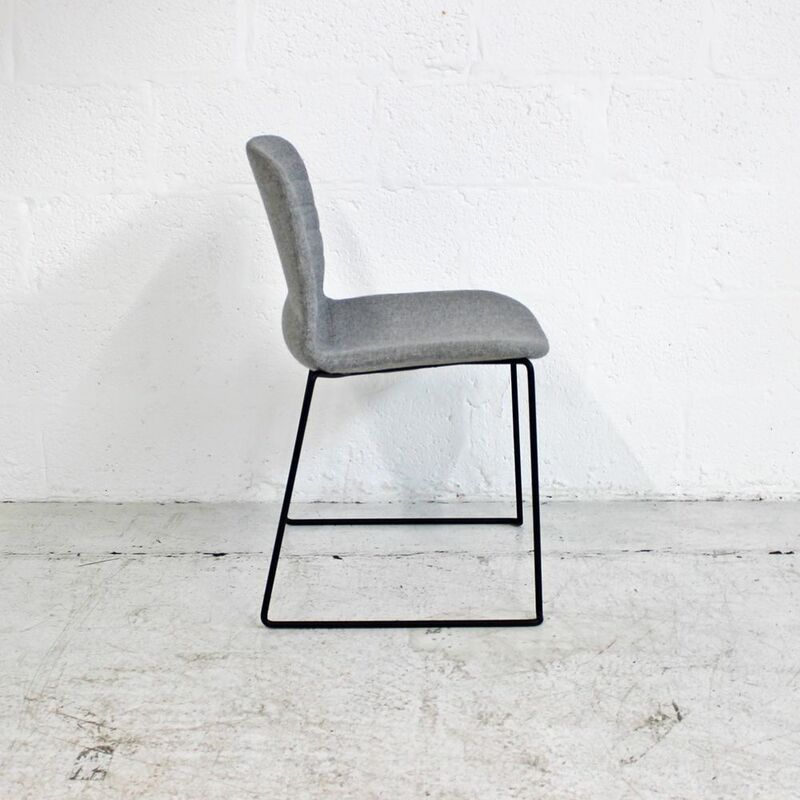 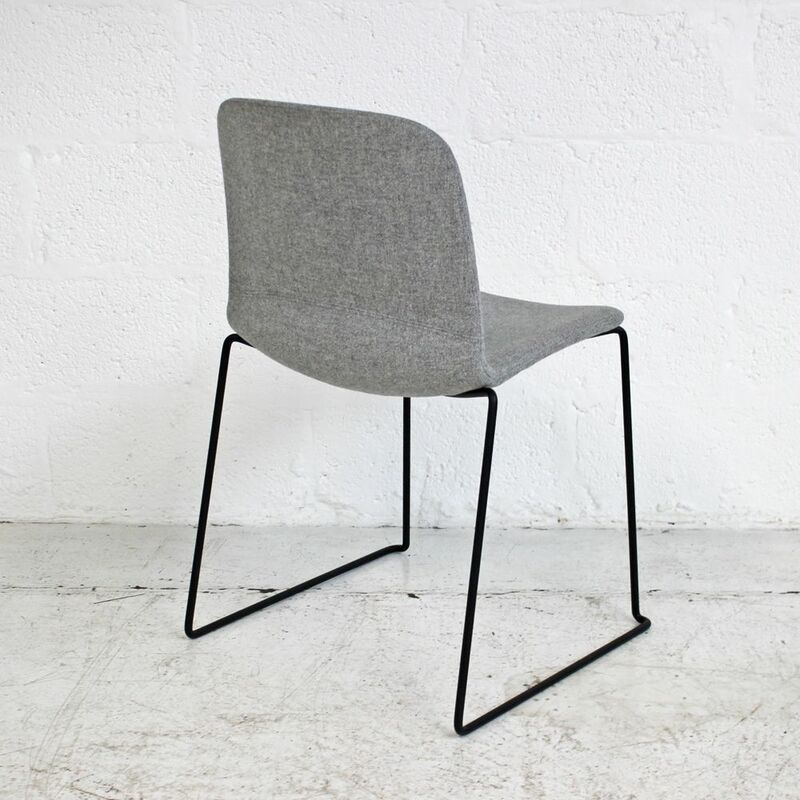 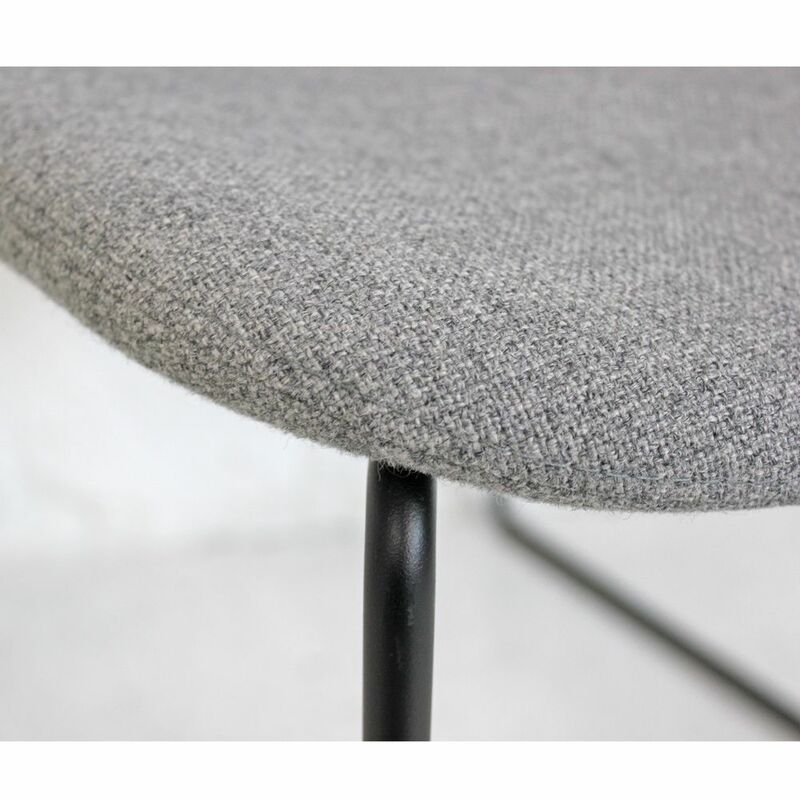 Sitting on a matte black wire frame these meeting chairs are upholstered in a grey wool based fabric. 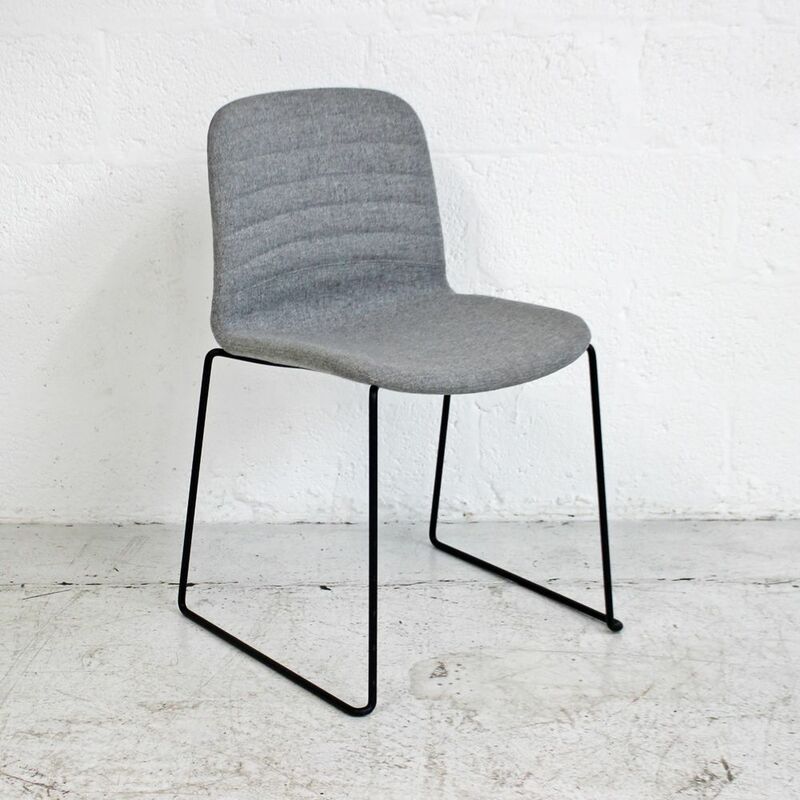 If you're looking for quality used meeting chairs like this matte black chair then Barkham Office Furniture is the place to visit. 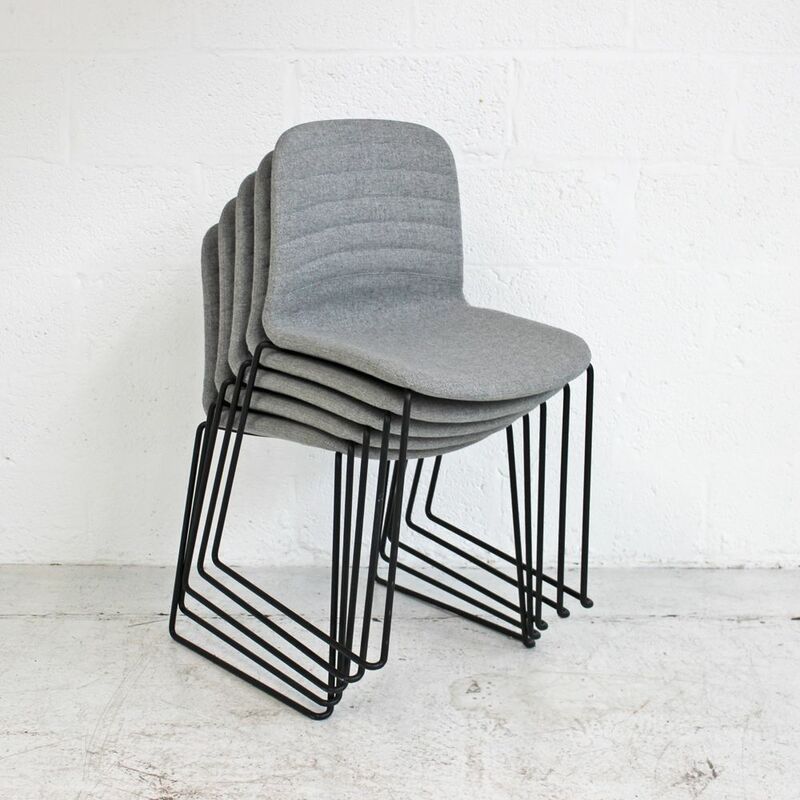 For more information on the wire frame chair please don't hesitate to get in touch.